The Perfect Mint Buttercream! 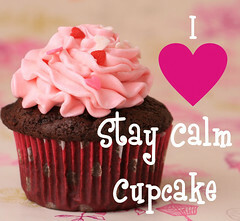 | Stay Calm, Have A Cupcake! These look really delicious! We love mint choc chip in this house so feel inspired to try this out. Will have to adapt the recipe with UK ingredients as we don’t have some of the stuff. Did you just make a chocolate sponge for the actual cake? Great blog! Your passion for cupcakes is wonderful!! Hi! I love all of your recipes and especially this one! 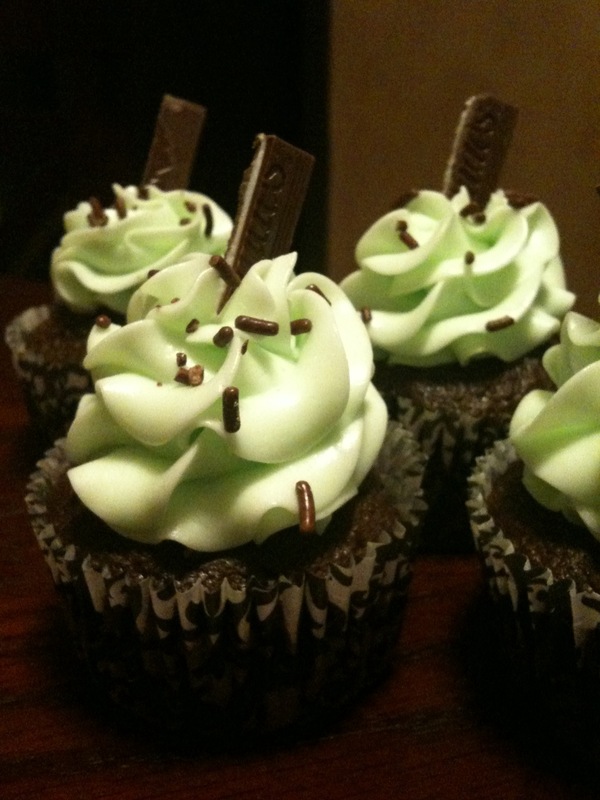 I love mint and chocolate!! I’ll be following you now! I ship the cupcake without frosting. 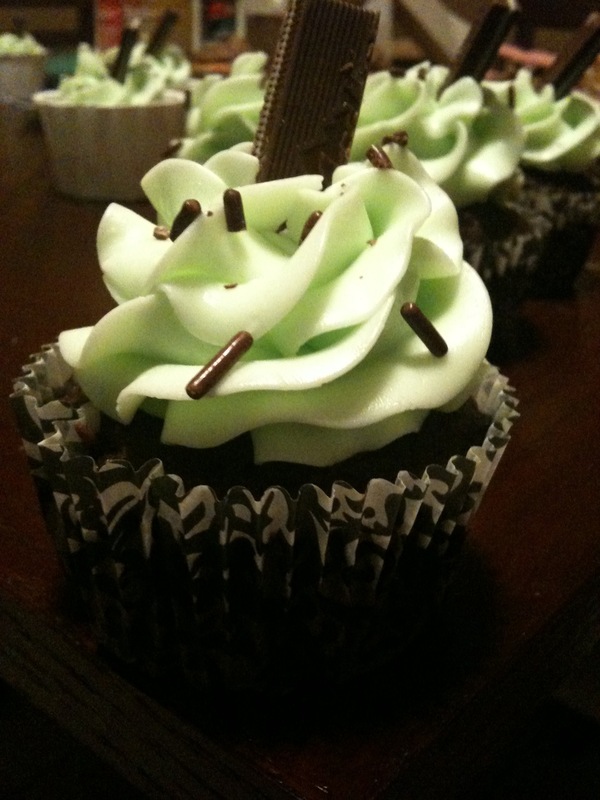 The frosting comes in a piping bag that you cut the tip off of and pipe on yourself once you get the cupcakes. They ship pretty nicely actually. Feel free to order some! My Blog readers get a discount!! With there being half and half in the frosting does it have to be refrigerated?